Four states have canceled or delayed over $800 million in transportation improvement projects and another 10 say over $1.8 billion are at risk because of continued uncertainty over whether Congress will take action soon to fix the ailing Highway Trust Fund (HTF), according to an ARTBA review of news reports, public statements and testimony from state officials. So far in 2015, four states—Ark., Ga., Tenn. and Wyo.—have shelved $805.4 million in projects due to the uncertainty over federal funds. 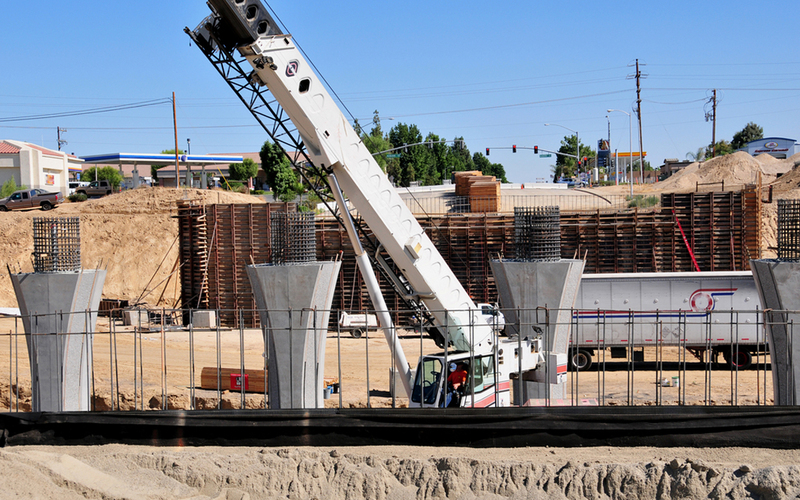 Ten states—Colo., Conn., Miss., Mont., Neb., Nev., Pa., Utah, Vt., and W.Va.—have expressed concern over the feasibility of future transportation infrastructure projects totaling more than $1.8 billion if Congress does not act before May 31. ARTBA expects more states will make similar announcements as the deadline draws nearer. Read the full ARTBA report.